A retrospective of iconic people movers in film. We at John Hughes love seeing iconic cars in film! A silver De Lorean purrs down the street. A wave of nostalgia rushes over you. Is that Marty McFly behind the wheel? 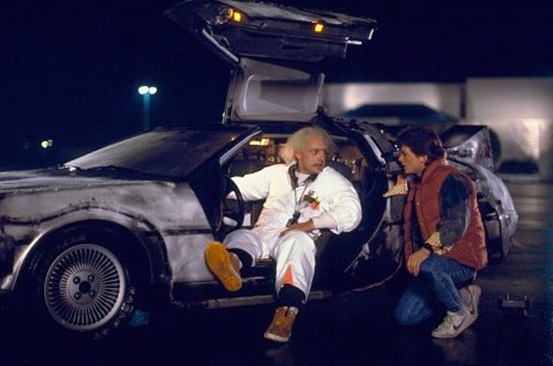 You’re back in 2013, and it’s not Marty McFly. Sound familiar? 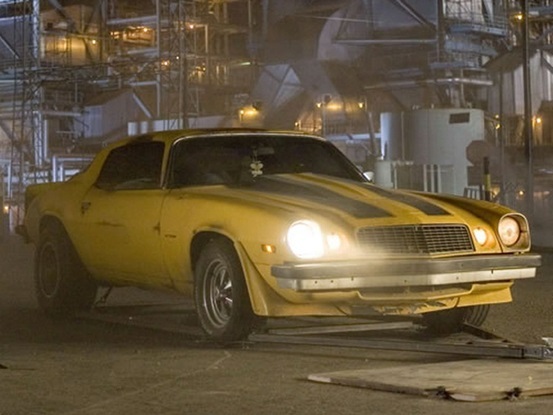 My point is – memorable movie cars are burnt into the psyche of moviegoers for years to come. Cars in film are more than just people movers. 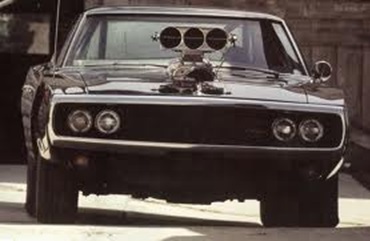 We hazard a guess that you can name at least one famous movie car. The Batmobile? 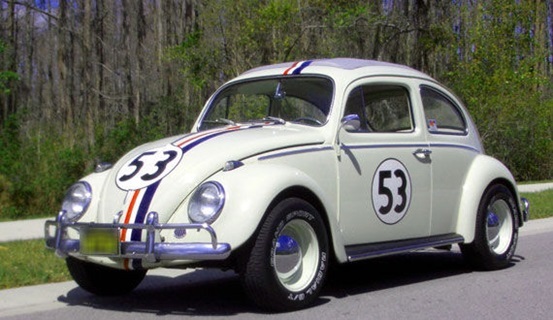 The Love Bug? The list goes on for days. Today, we’ll break it down to just ten.